A dashboard of statistical information about content usage allows you to quickly identify trends. Advanced discovery and customised branding options allow researchers to find your content using a range of precision filters and recommendation engines. A pioneering range of tools that empower researchers to engage with published content in agile ways. New features to identify and contact potential reviewers and support editors in the peer review process, while ScienceOpen provides a framework to experiment with and utilise the different aspects of open or post-publication peer review. We provide a range of usage statistics. Click for more! Access to all published research outputs, with explicitly tagged licensing information and metadata. Membership and engagement authentication and integration through partners such as ORCID and CrossRef. A breadth of usage techniques and statistics to develop a fully-informed user experience. Usage metrics to empower your researchers, and drive your communications, research, and external relations strategies. We track article view counts through time alongside a range of alternative metrics. More efficient content discovery, wherever you are and whatever platform you are using. Integration with researcher workflow tools, including various reference managers and ORCID. Development of an online presence around our collaborative features and range of usage metrics. Access to interactive features such as post-publication peer review, social media shares, article recommendations, and usage statistics. With our new Open Access hosting services, ScienceOpen offers an innovative framework for Open Access journals to unlock their full potential. So, now you know why it’s of interest, here’s how it works. The primary function of Open Access hosting on ScienceOpen is to provide the main access point for your published content, with your individual journal webpages linking through to the version of record on ScienceOpen. ScienceOpen takes care of technical aspects, including CrossRef registration, ORCID integration, and delivery to archiving services, through simple automation protocols. Full texts (XML display/PDF downloads) and metadata are publicly displayed on ScienceOpen, with each record functioning as an article webpage. 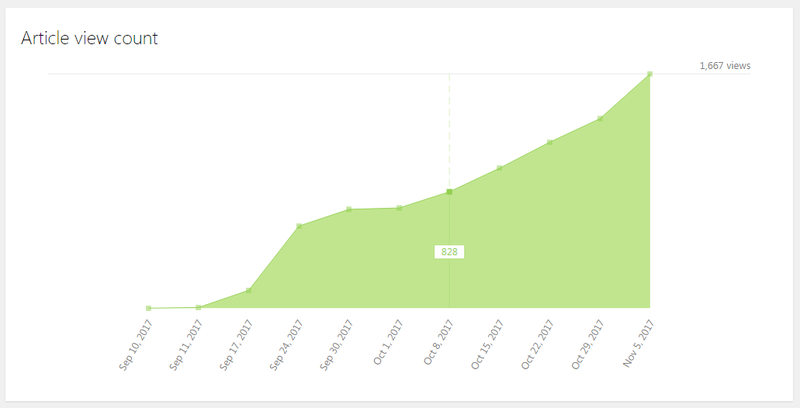 Usage statistics, alternative metrics, citations, recommendations and more are tracked and displayed on the article page. All articles are directly embedded into ScienceOpen through citation and metadata analysis, as part of a living and dynamically growing contextual network. All journals are displayed as ‘Featured Collections’, and can be collectively grouped into Super Collections, for maximum exposure and branding on ScienceOpen. Additional branding features are added, including thumbnails and logos, as required. If you would like to learn more about Open Access hosting on ScienceOpen, please get in touch with Erik Riemenschneider or Stephanie Dawson for a consultation and live demo.